Microsoft’s retail store campaign continues, with the next store to launch ‘this spring’ in Costa Mesa, California. 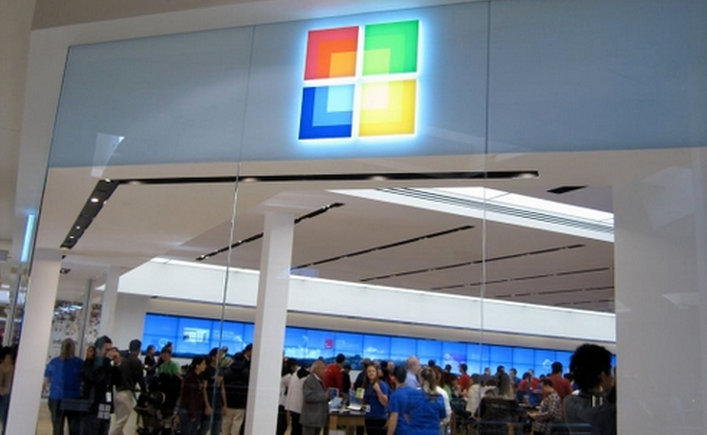 Microsoft has been opening stores around the nation to help bolster its brand with the mall-going demographic. Last November the company opened their largest store right across from an Apple store. The move raised eyebrows. According to sources, Microsoft is set to open a total of 6 stores this year, or one every two months. Microsoft uses the stores on the occasion to release limited-inventory products like the Dell Venue Pro when it was new. There are currently no East Coast Microsoft stores, the reason for which is not known. It could be as simple as that Microsoft wanting to cement its store strategy where it best understands the culture, on the West Coast, before heading to the other side of the nation. Microsoft views the launch of retail stores to be of such large importance, that at a recent opening in Bellevue that CEO Ballmer showed up and made a speech.